Happy Thursday Friends! 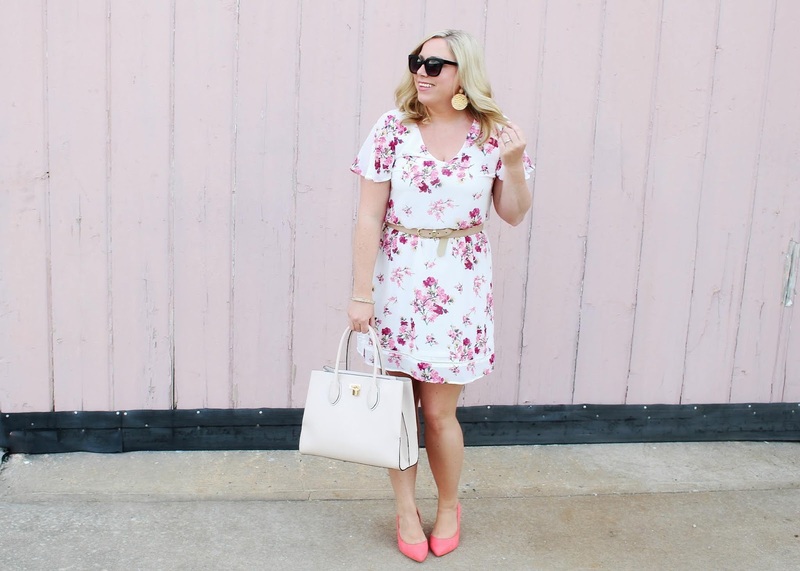 Today I wanted to share this pretty spring dress I picked up while shopping at Summit Fair this week. 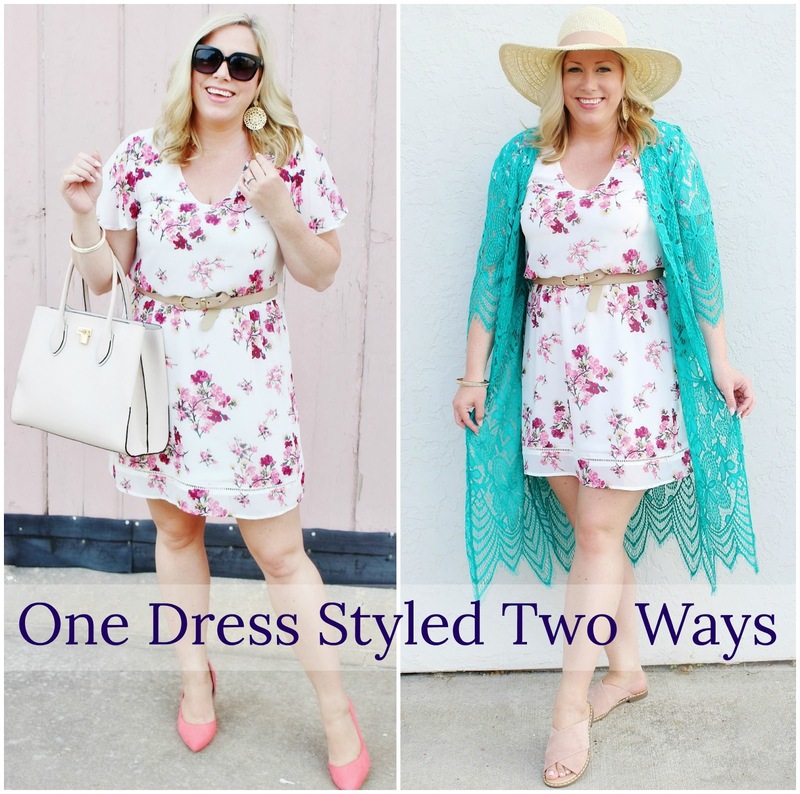 I couldn't decide how I wanted to wear it so I decided to style it a couple of different ways for you! 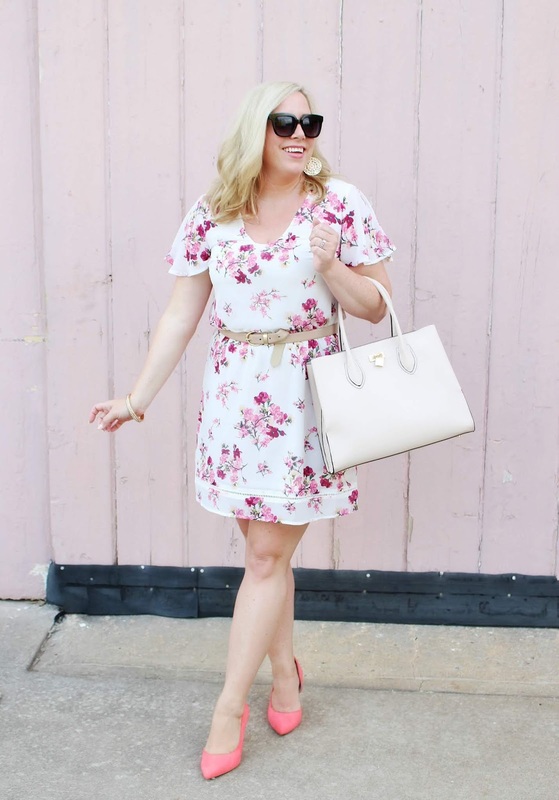 Such a cute dress! 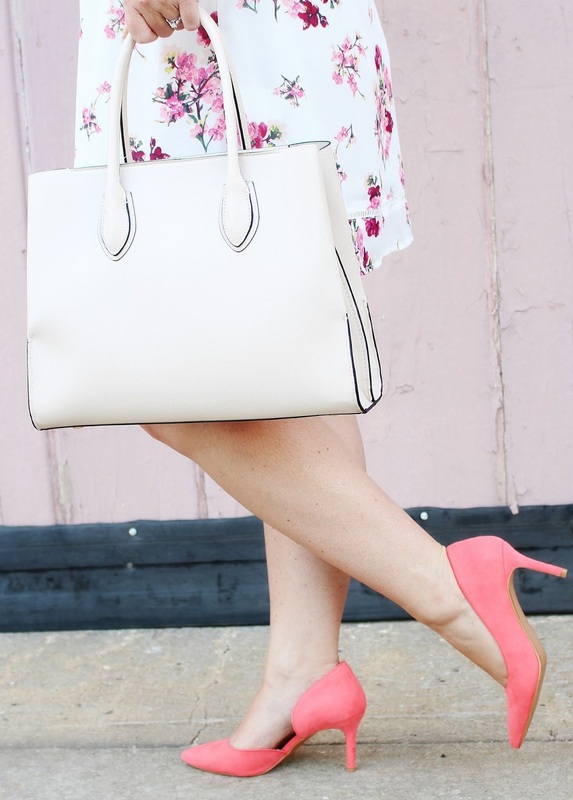 Love how you styled it, and those pink shoes!! That dress is so beautiful! I like the first look for sure! 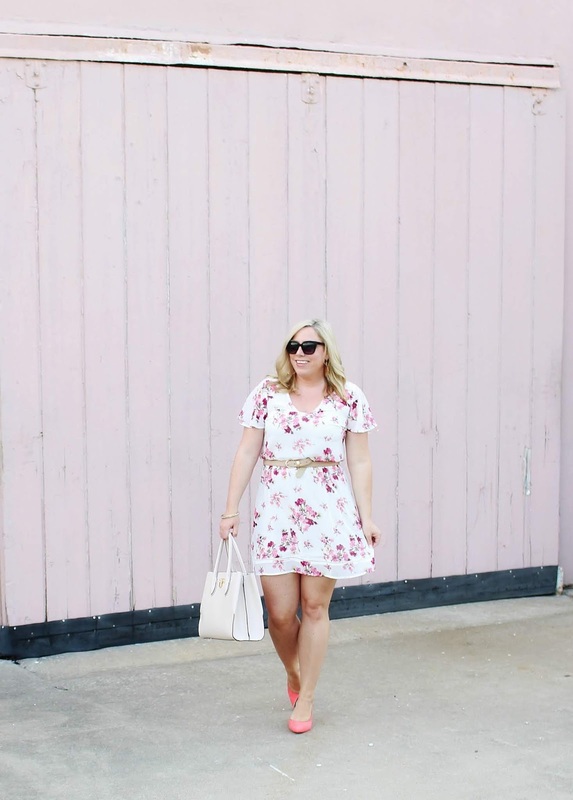 That is the perfect summer dress! I love how you were able to add a few accessories to give it a completely different look! Thanks so much! Accessories make a huge difference :) Have a great day! You look gorgeous in both outfits! 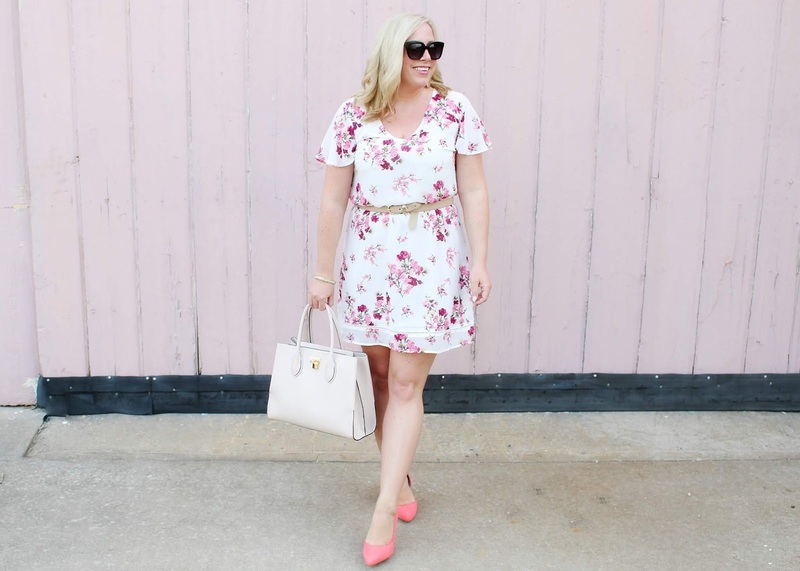 Love the versatility of a summer dress! Wow you look gorgeous! I love the way you styled the dress and definitely looks different with all the accessories. 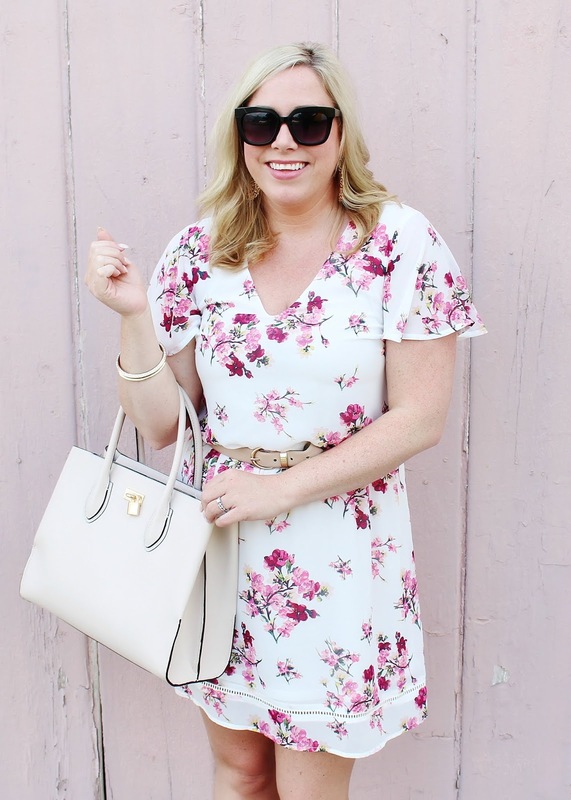 The dress is perfect for spring and summer! That dress is beautiful! I love the print and it looks so pretty with the lace kimono! Loving your dress. You look gorgeous.